Paul Lang Photography and Outside The Box offer a range of personal and corporate services to suit your requirements. We believe wedding photography should be unobtrusive and fun, informal yet stylish. Paul Lang Photography aims to capture the emotion of the moment in each shot, so you can relive the happy day for years to come. We offer a range of wedding packages depending on your needs, but every client receives a full editing service and disc of images as standard. Give your favourite photos pride of place in one of our popular albums. 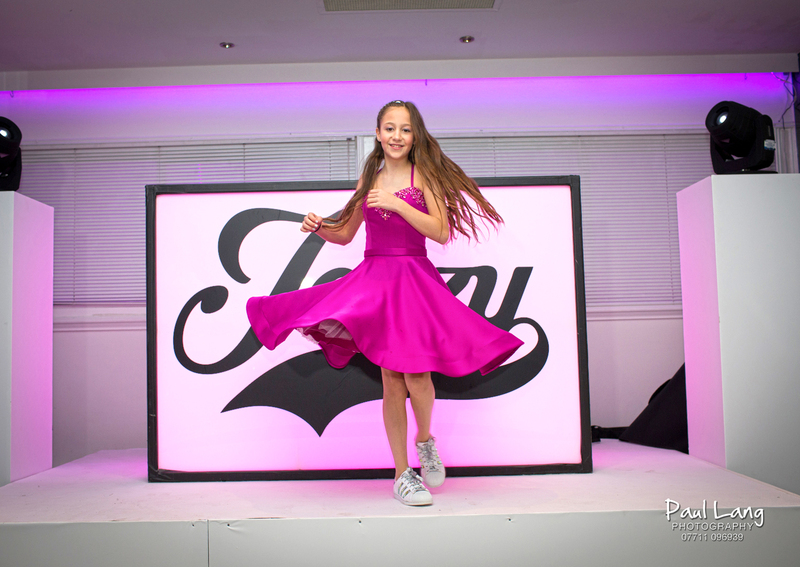 Modern Bar and Bat Mitzvahs are a great way to celebrate coming-of-age, and we specialise in capturing the fun of these special days in an unobtrusive way. 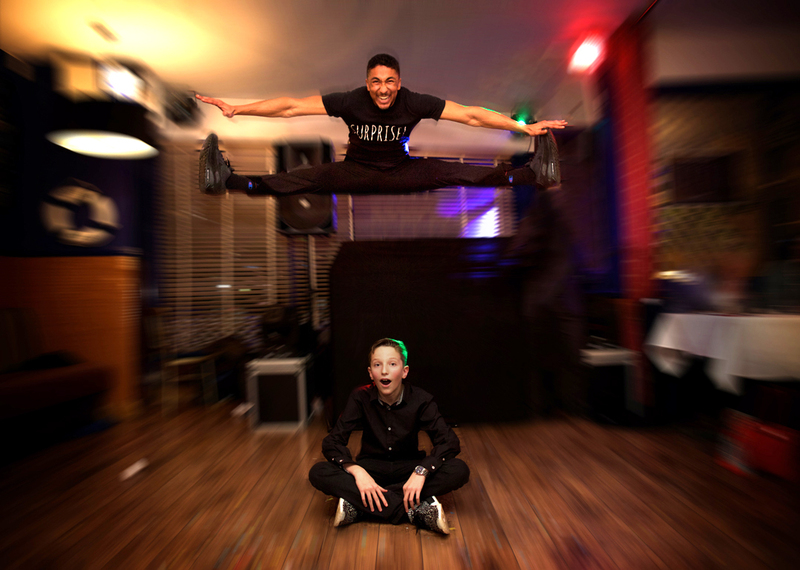 Paul Lang has been photographing Bar Mitzvahs and Bat Mitzvahs in London for three decades and has earned a fantastic reputation based on the extremely high quality of his work. We get to the heart of the party and deliver a disc of edited photographs. Range of albums available. With over 25 years of experience, Paul Lang has photographed every type of occasion. Size and scale are not an issue – we can get to the heart of the event and capture the truly special moments, even if you missed them at the time! From birthdays to engagement parties and everything in between, we can cover them all! Since the dawn of the camera phone, self-portraits have become extremely prevalent, to the point where there are now millions of ‘selfies’ online, but there’s always space in your wallet, on the fridge or by your bedside for a professional, imaginative, warm image of someone you love. There’s nothing more fun than saying something stupid to a three year old and waiting for the reaction before clicking away – priceless! 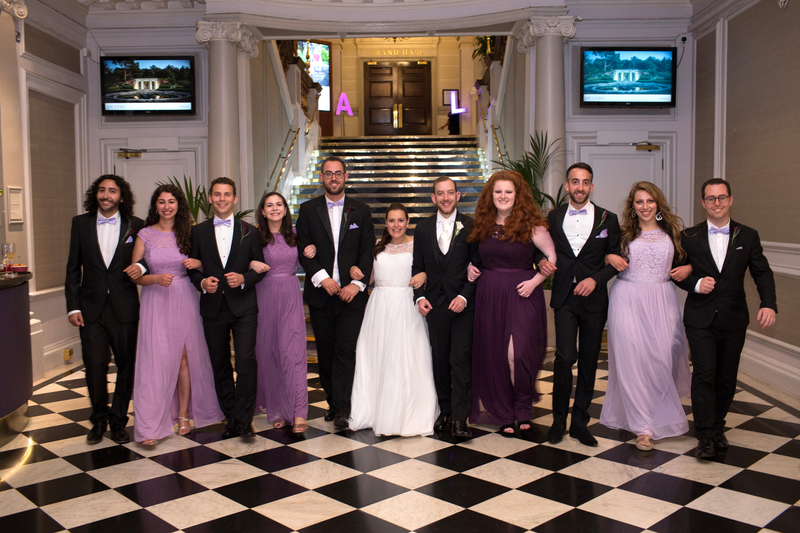 As well as offering photography services for weddings and Bar/Bat Mitzvahs, Paul Lang Photography can provide high quality cinematic highlight films that you can enjoy and share on social media over and over again! 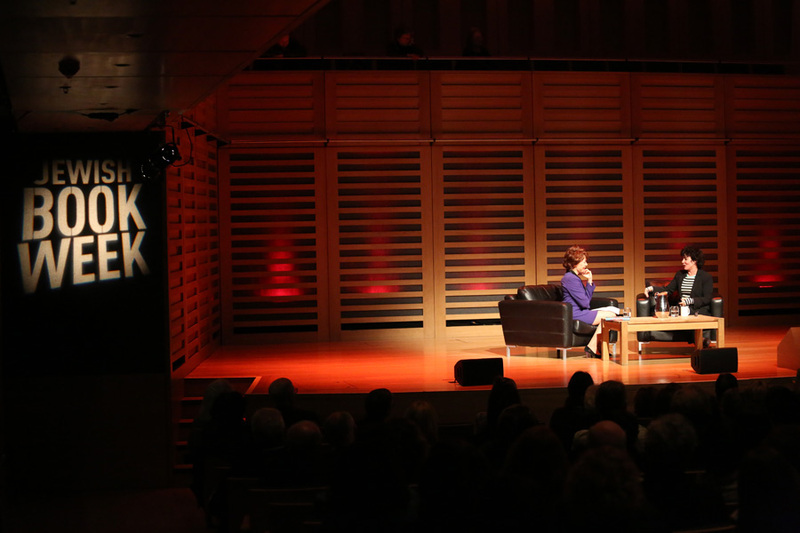 If you are anxious not to miss out on all the speeches and the service we can record them entirely in addition to the highlights. Why sit through hours and hours of footage when all you really want to see and show your friends and family is the good stuff? Outside The Box Multimedia specialises in corporate photography, and our London location means we often work with very high profile clients in The City. Whether you’re looking for headshots or want to capture the day-to-day reality of your business, we have the experience. We are able to produce professional, quality images to your specifications and offer a quick turn around and short notice booking service. Regardless of how complex and stringent the brief, Outside The Box will get the job done with maximum satisfaction and minimum fuss. Did you know your clients would rather watch a short film than read pages and pages of information? We produce promotional films which can be used on your website or as part of your marketing and social media strategy. Outside the Box Multimedia offer a complete service from storyboard and script writing to filming and editing. We also film succinct highlight films for corporate events, seminars, product launches and award ceremonies.